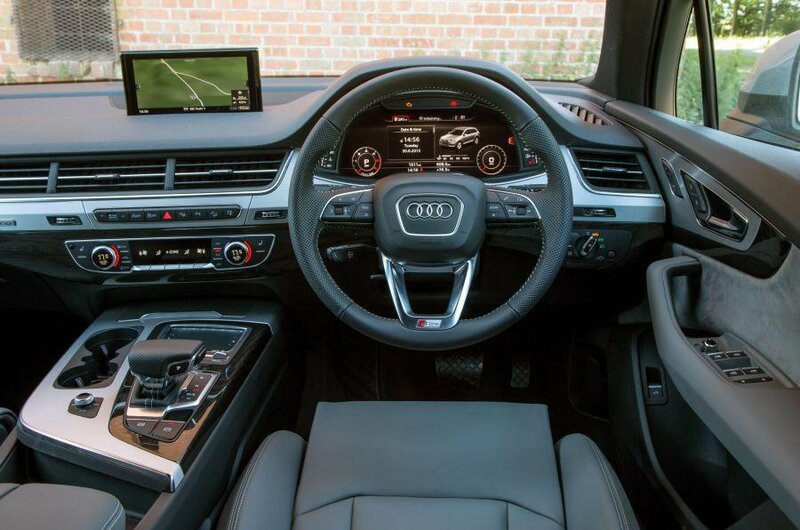 Used Audi Q7 Review - 2015-present Reliability, Common Problems | What Car? What should I look for in a used Audi Q7 4x4? Though not aimed at the off-road brigade, it’s worth checking the underside of any Q7 for damage that might have been incurred on the rough stuff. 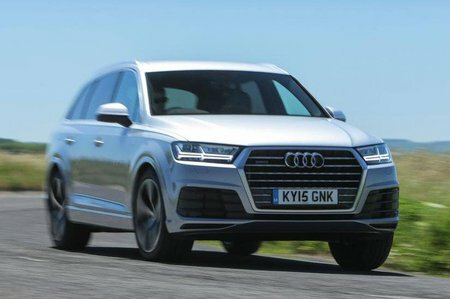 The Q7 didn't do very well in our most recent reliability survey, scoring just 74%. Audi as a brand didn't fare too well in that same reliability survey either, finishing in 20th place out of 37 manufacturers. On top of that, spare parts are expensive, although there are a number of independent specialists who will look after your Q7 for prices that are generally cheaper than an Audi main dealer's. From new, the Q7 comes with a three-year/60,000-mile warranty, which can be extended up to five years and 90,000 miles. 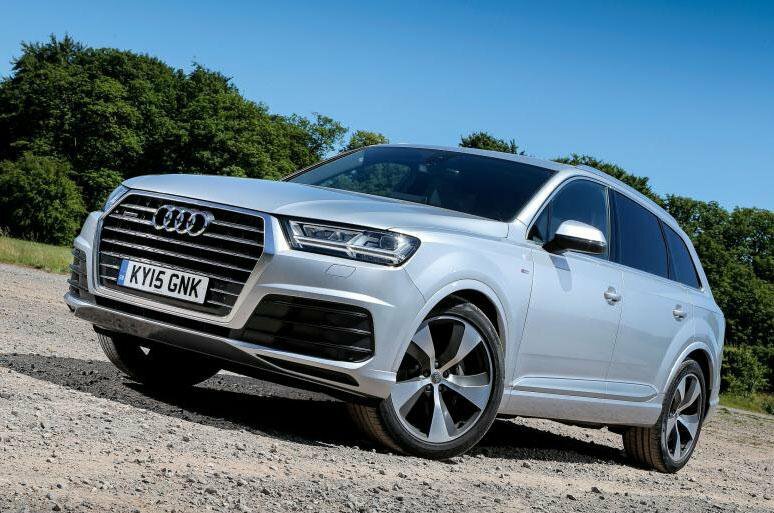 What are the most common problems with a used Audi Q7 4x4? Is a used Audi Q7 4x4 reliable?